As you’re probably aware, the examination season for both the Kenya Certificate of Primary Education (KCPE) and the Kenya Certificate of Secondary Education (KCSE) is upon us. It is a scary and defining moment for almost all candidates with regards to their futures and what they hope to achieve. For those of us who are past that hurdle, it is the season when we look back on where we went wrong or right, depending on how successful we are now. 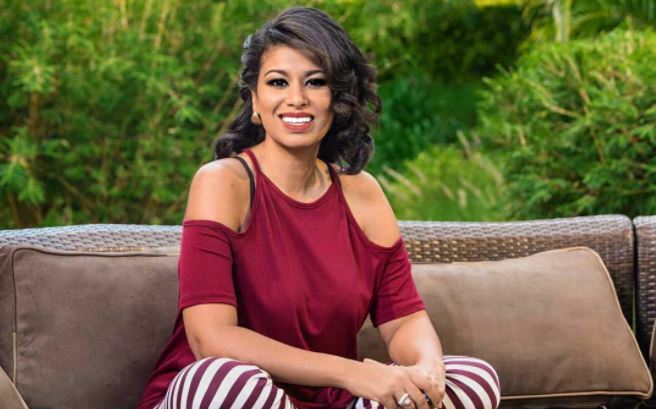 With KCPE candidates first to get tested when they sat for their first paper yesterday, media personality Julie Gichuru took to social media to share some words of encouragement. 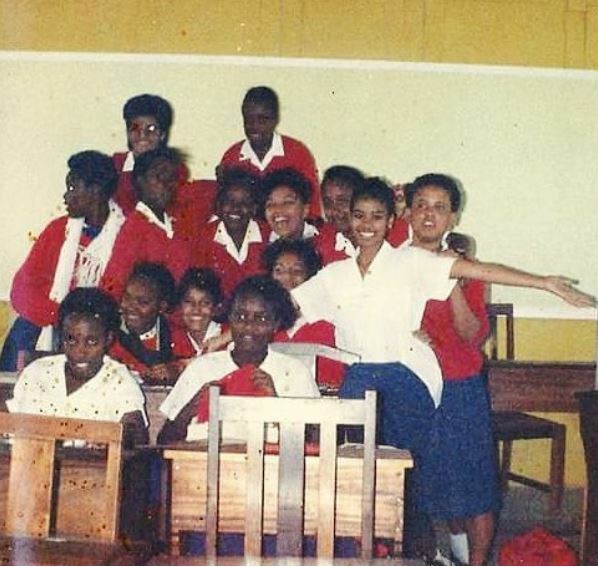 In doing so, she also shared an old picture when she was a candidate herself at Loreto Convent Msongari over 25 years ago. According to the former Citizen TV news anchor, her approach to the test of life changed completely when she was in class 8. “Today ia a big day for #KCPE candidates. My approach to exams & the test of life changed completely in Std 8, when I realised I didn’t need to be scared of exams, exams should be scared of me,” wrote Julie. Check her out. She’s not difficult to spot.